LISTEN NOW! Greg, John, and Pat discuss what the future will look like with thousands of drones flying in the sky. They continue to discuss Amazon’s quest to add more speed to their delivery system by working on air prime which aims to deliver your product by a drone in 30 minutes or less. They continue to discuss that the FAA is currently working on laws for drones which will be out in 2015 and can change the landscape of the sky with so many drones flying it will look like a sea of locusts. 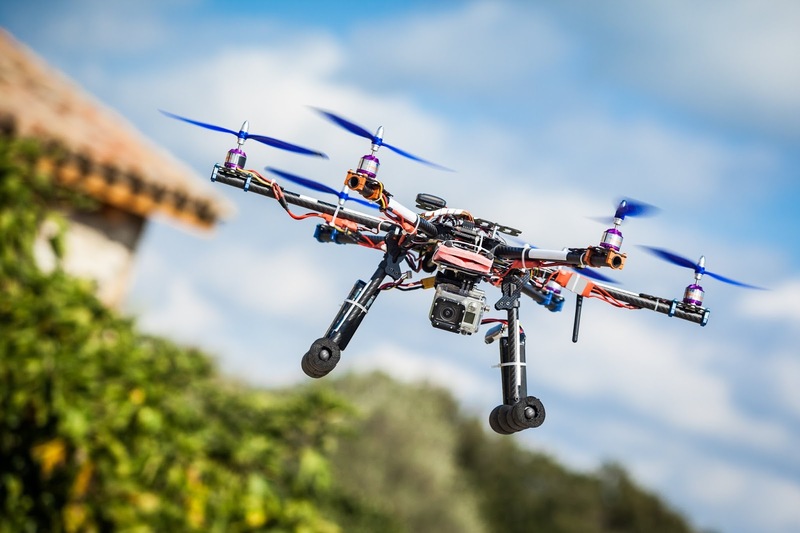 They continue to discuss the implications of what drones will have the ability to do such as deliver items, spy, and even potentially carry a harmful piece of weaponry. They encourage us to imagine what Hitler could have done with this technology. They encourage us and remind us that we live under the all seeing eye of God and to your life accordingly and pray.